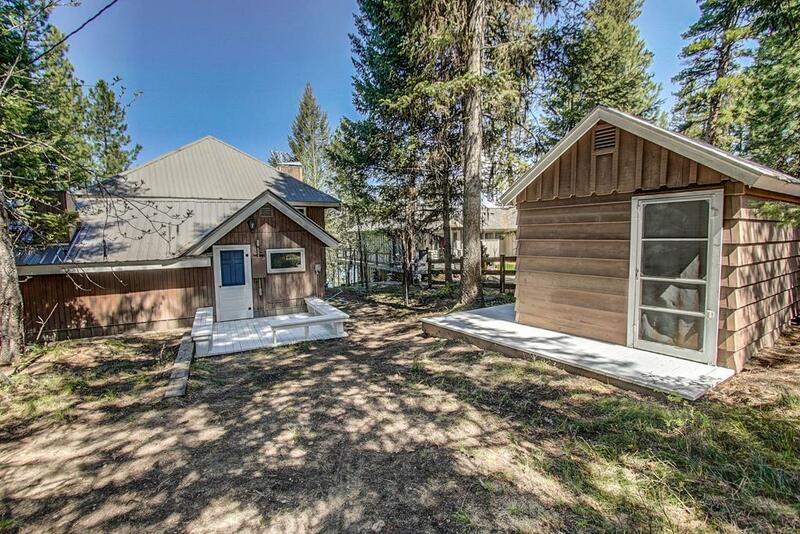 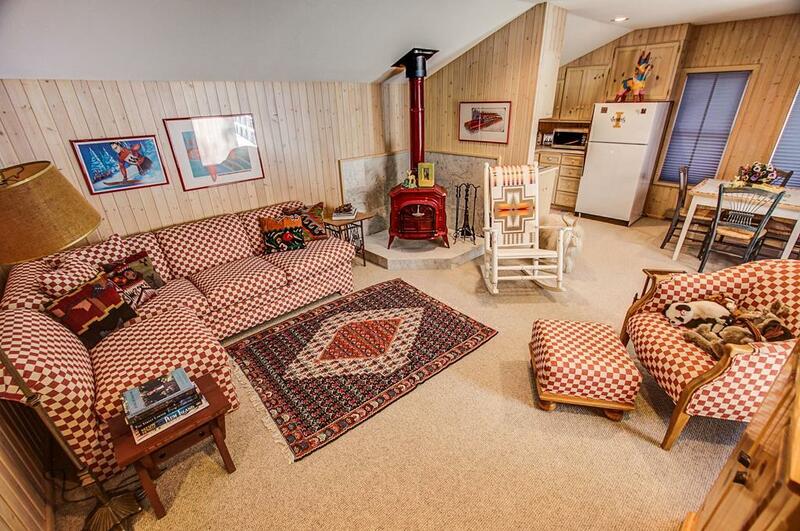 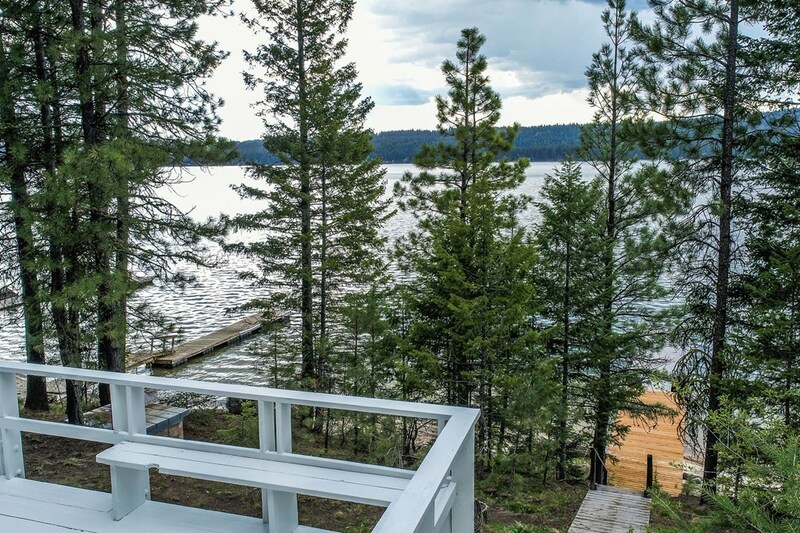 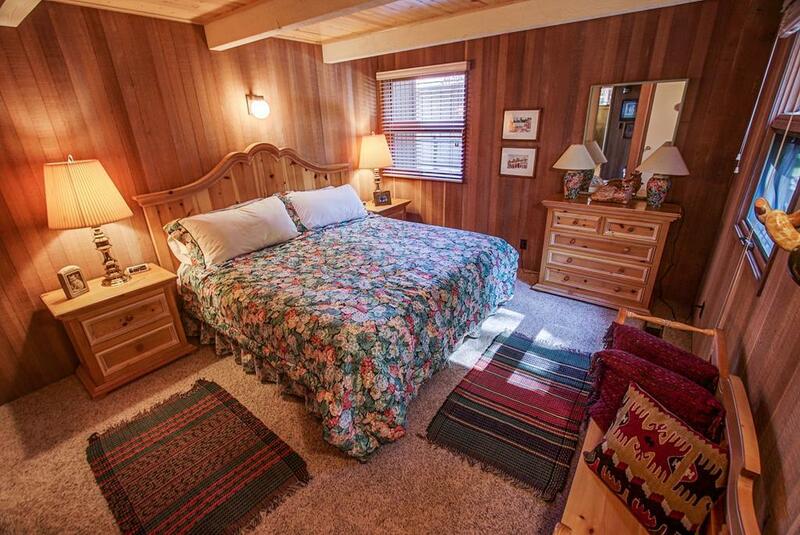 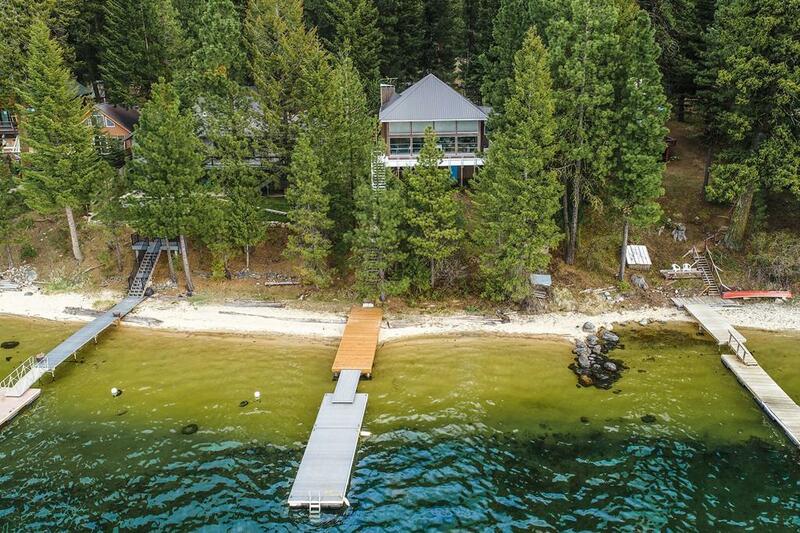 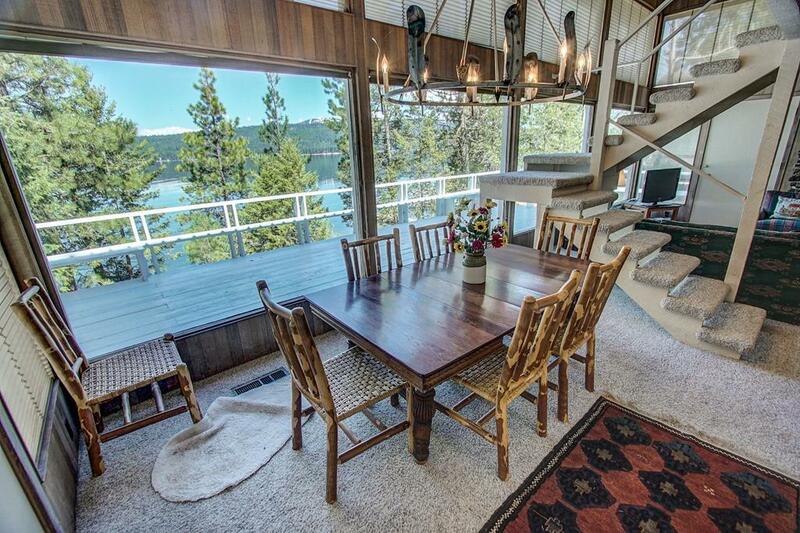 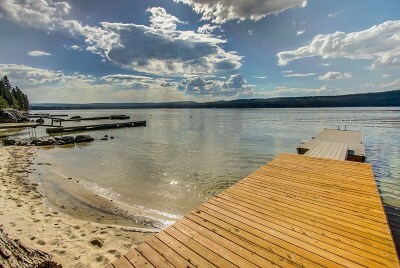 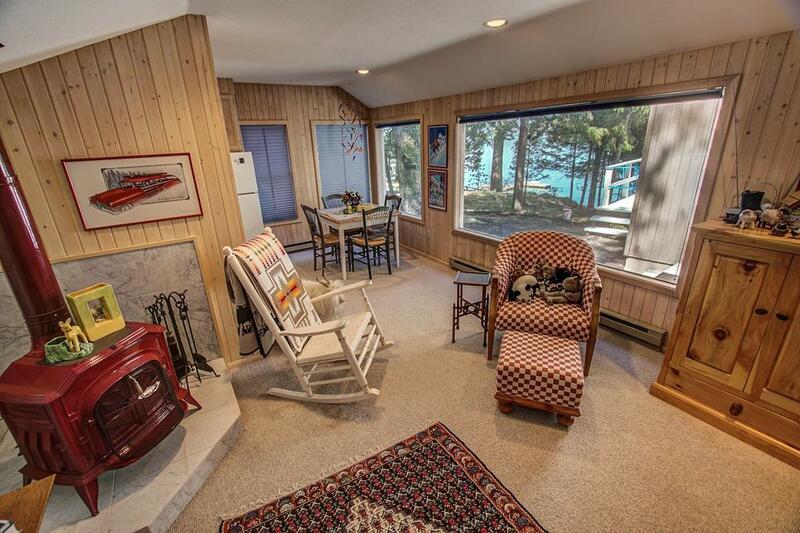 Lakefront living in McCall! 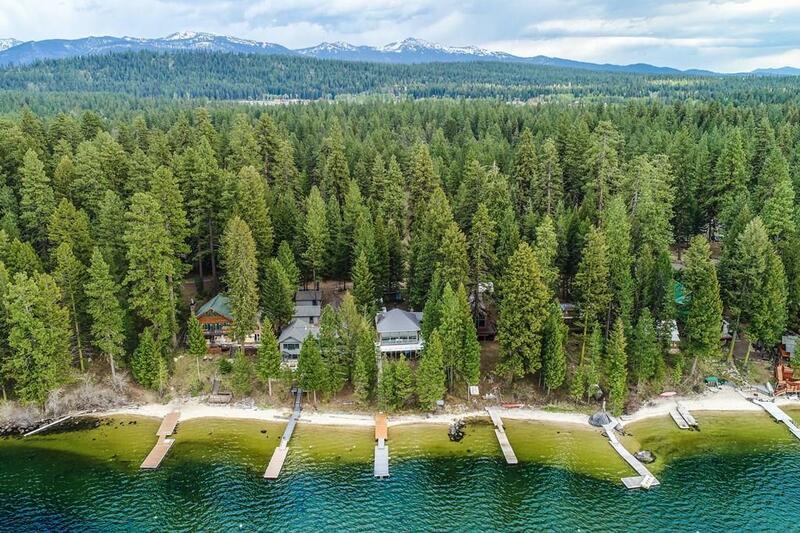 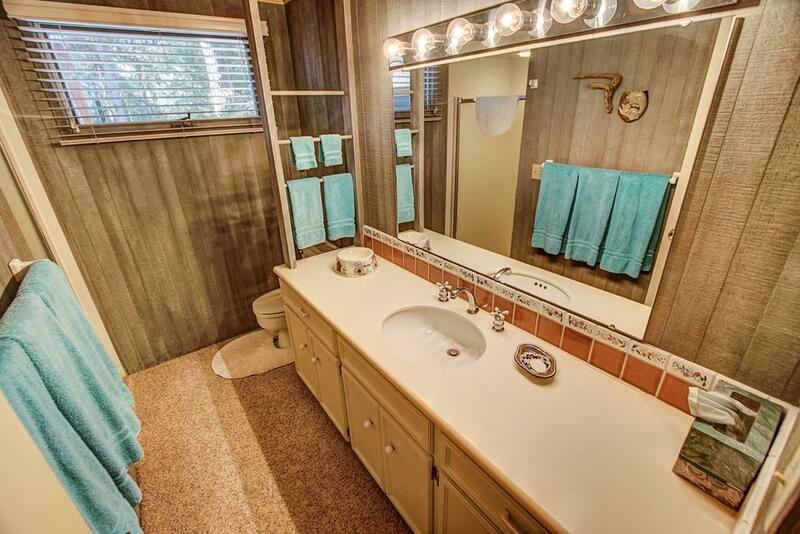 Create your family memories in this rustic style home with almost 70 ft of deeded lakefront with your own private dock, beautiful sandy beach & mountain views. 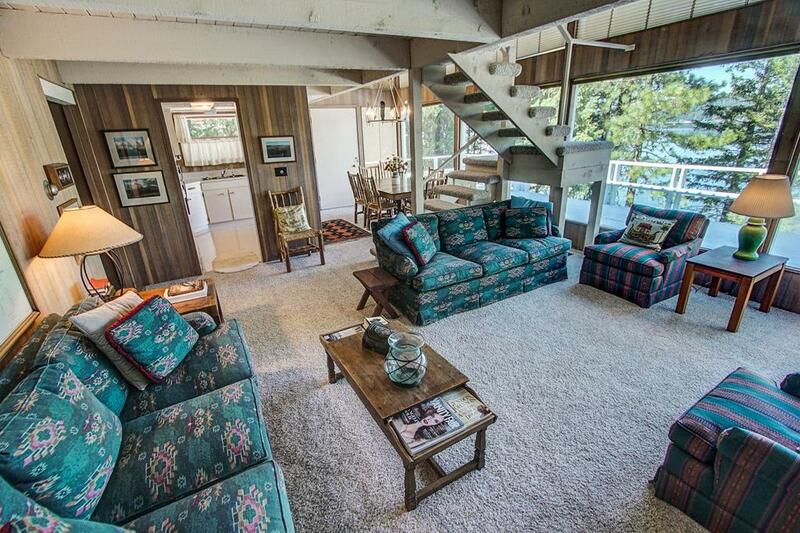 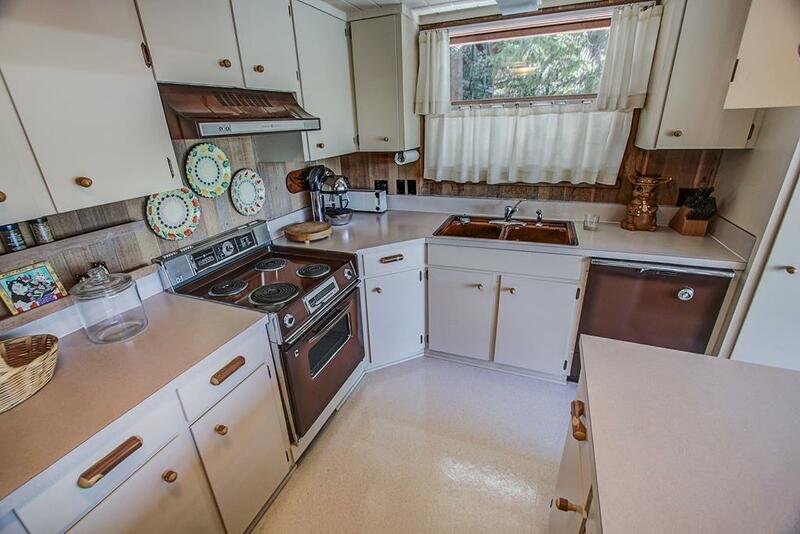 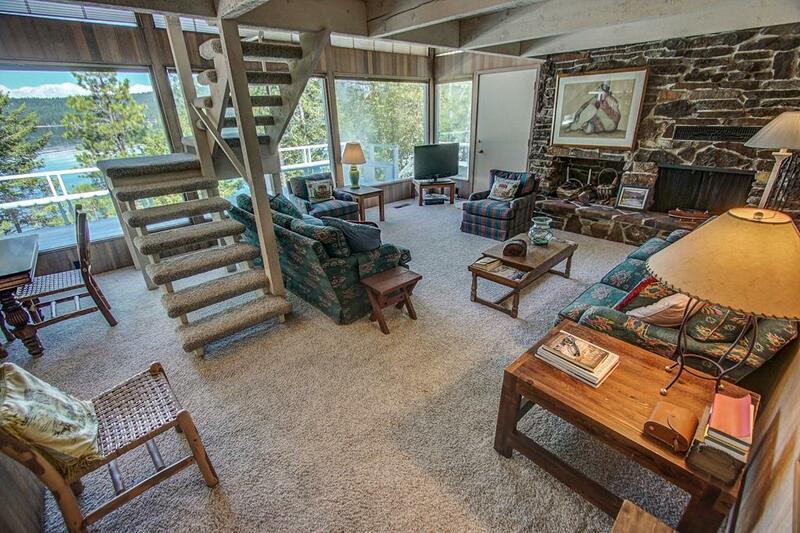 The main house has 4 bedrooms, 2 baths, an open living area with spectacular views & a large deck for entertaining. 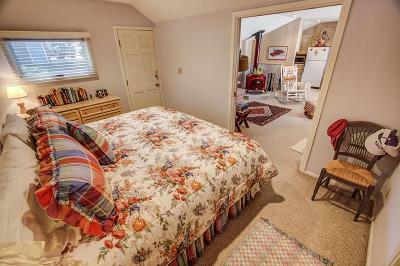 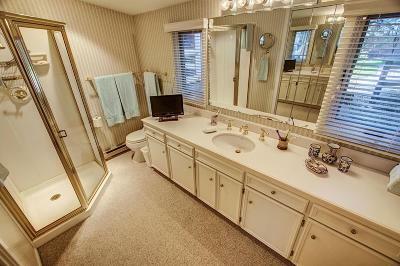 An adorable attached apartment features another bedroom & full bath with it's own living space and kitchenette. 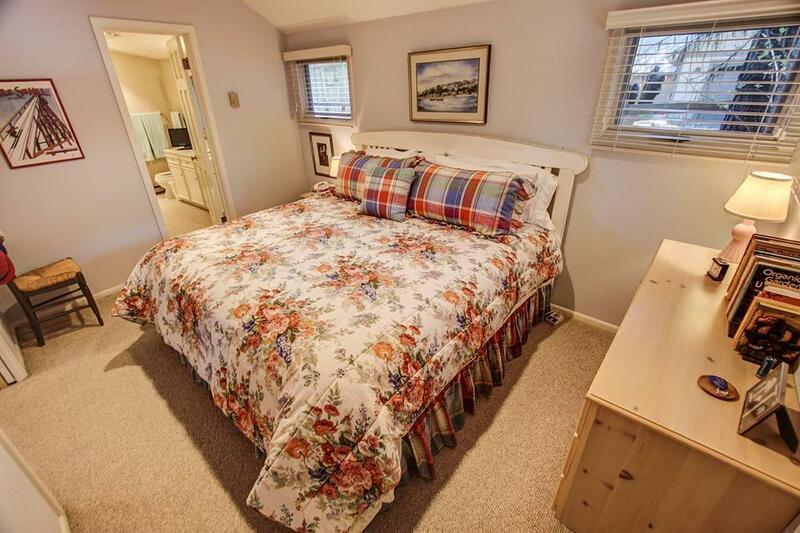 Sleep even more people with the detached bunkhouse - perfect for the kids! This small neighborhood is right on the edge of Ponderosa State Park - sitting on the western side of the lake for great afternoon sun & is a short distance to downtown. The two car garage & another floor under the main house offer lots of storage for all your toys. Would make a great vacation rental too!